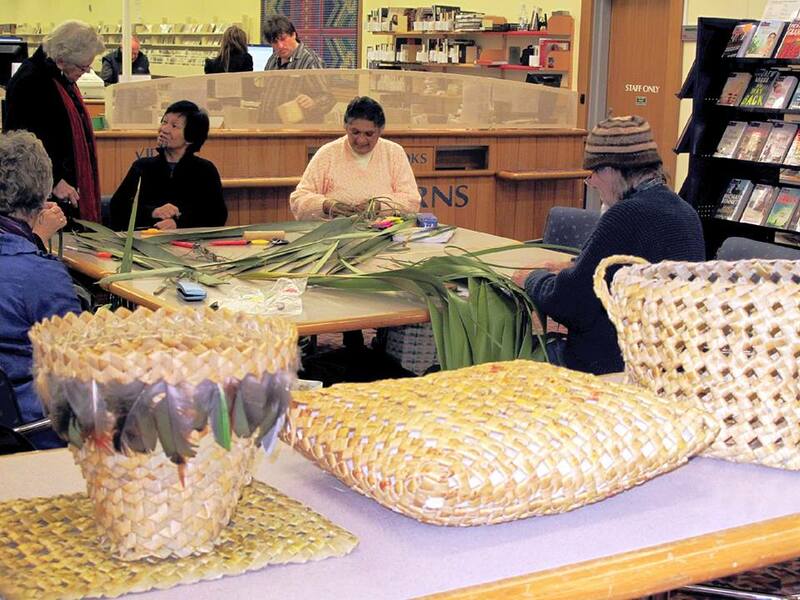 Sharne Parkinson will be bringing her flax weaving talents to the Library during July to farewell Matariki celebrations. Sharne will be teaching and providing all the materials for people to learn and make various items using the flax materials. People will learn the ancient technique of flax weaving to make stars to celebrate Matariki. This is a free event and tea and coffee will be provided.